Ive was removed from the list on Tuesday after a brief appearance, and Apple has confirmed that Ive isn't involved in the project, according to BuzzFeed News' Tom Gara. It's not clear why Ive's name was on the roster in the first place. A number of other prominent figures are still mentioned, such as Andreessen Horowitz co-founder Marc Andreessen, Foster + Partners CEO Norman Foster, former Uber CEO Travis Kalanick, and SoftBank CEO Masayoshi Son. 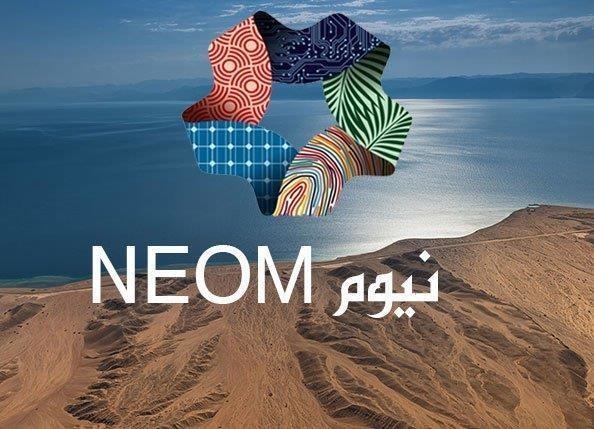 The megacity project, known as NEOM, was originally announced by Saudi Crown Prince Mohammad bin Salman in October 2017. It's expected to cost some $500 billion, and cover 26,500 square kilometers in northwestern Saudi Arabia, extending into Egypt and Jordan. Only the first phase should be ready in 2025. Ive is one of the most famous product designers in the world, thanks to work on devices like Macs, iPods, iPhones, and iPads. He has also had some involvement in Apple architecture, contributing to Apple stores and even the company's new Apple Park headquarters in Cupertino. The designer could have conceivably applied his minimalist aesthetic to NEOM buildings and helped direct the use of technology in the city.